The end is near... well.. it might be for some of you... but it isn't for me. I work right up until the end of June, but we don't start back up until the first week of September so it all works out in the end! 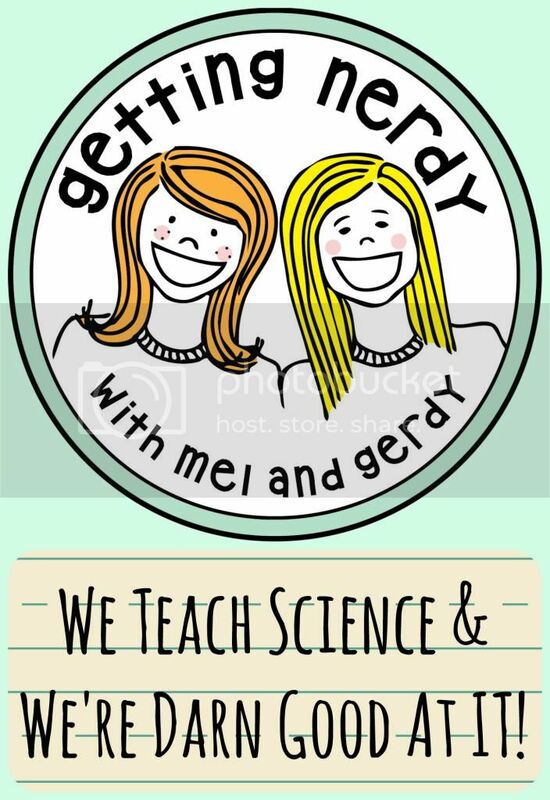 I've teamed up with some other TpT sellers to offers tips on how to survive those last few weeks of school. I know how hard it can be to keep our students focused on learning when the sun is shining and the lure of summer freedom is just around the corner. Thanks to Kristy at 2 Peas and a Dog for hosting again! 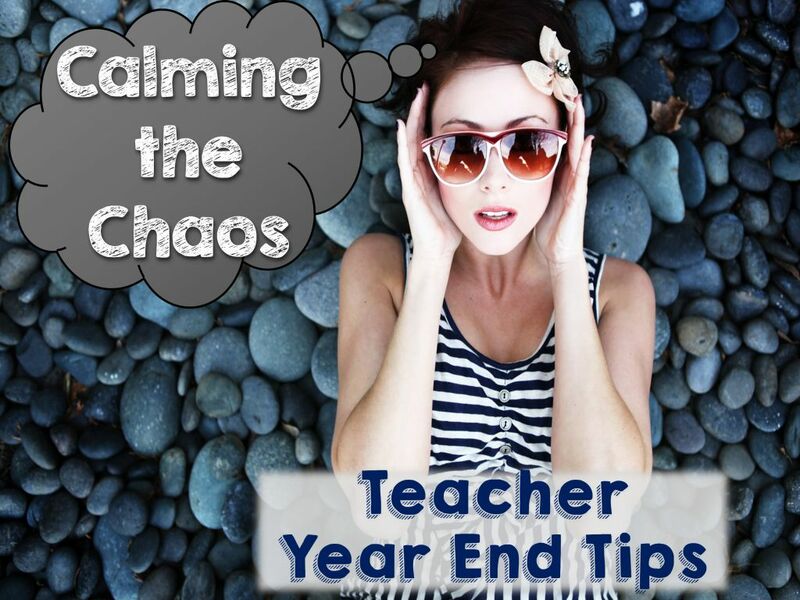 Here are some ways I "Calm the Chaos" and the "End of Year Wiggles" that seem to infect my students every year. I like to mix it up a lot more than I do at the start of the year. By now my students and I know each other, they've hopefully mastered my class routines and we're into a groove. 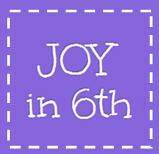 Although it may seem counterintuitive, I actually like to give them a little more freedom at the end of the year. It's their reward for all their hard work. I play a few more "games" (my fancy word for review activities - it's all in how you sell it!) and I play a bit more music and I give them more choices. As I mentioned above, I play more music in class towards the end of the year... and if I can theme it around something we're studying or reviewing that's an extra bonus! For example, I'm teaching a poetry unit right now and it's easy to use music to teach figurative language. I also teach science and we're studying weather and climate - it's amazing how many songs have lyrics about clouds, the sun, the rain and thunder... it's a fun activity to brainstorm titles as a class. Like many of your students, my kids are required to write final exams so I spend significant time at the end of the year helping them get organized and prepared. 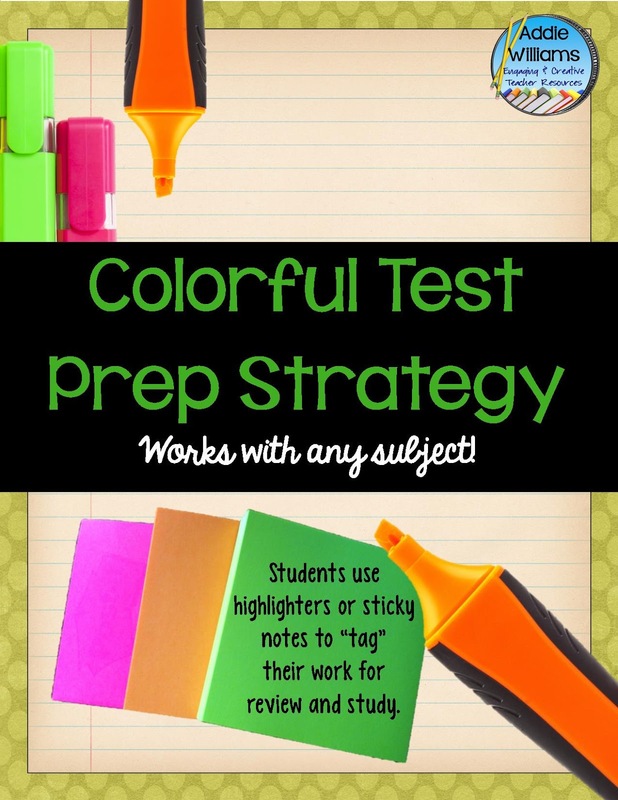 Here's a FREE review activity that works for ANY subject!! Click the image below to grab a copy! Be sure to check out the other awesome tips and tricks to "Calm the Chaos" on the linky below! 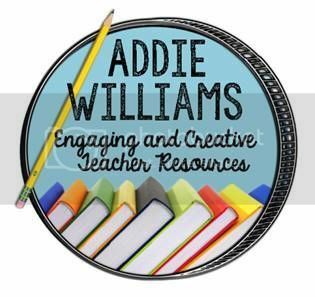 I love that you use music in the classroom, and the way you implement it sounds like so much fun! Thanks for sharing! Here's to a calm, productive last two months!